As a medieval market and a modern meeting place, Town Hall Square, has been the heart of city life for eight centuries. 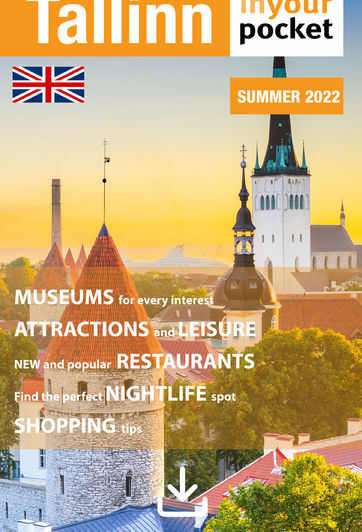 With the Town Hall at your back, you can survey some of the most impressive examples of Gothic architecture in Tallinn. Hunt for a circular stone in the centre of the square marked with a compass rose. From here, if you stretch, you can see the tops Tallinn's five most famous spires.